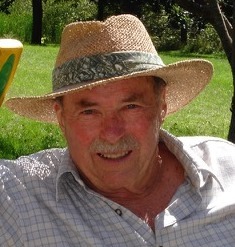 Jerome (Jerry) William Essner of Martensdale, IA passed away on January 19, 2019. Jerry was born on October 12, 1929 to Jerome Joseph X. Essner and Catherine Josephine Essner in Browns Valley, MN. He married Betty Lou Williams (deceased) in Los Angeles, CA, where they had their six children, Elizabeth Essner, Janet Thompson, Judith Ostler, Jeffrey Essner, Russell Essner (deceased) and Jill Dodds-Essner. Jerry grew up in Minnesota where he developed a great love for the outdoors. He passed this passion on to his children through a lifetime camping, hunting and fishing. 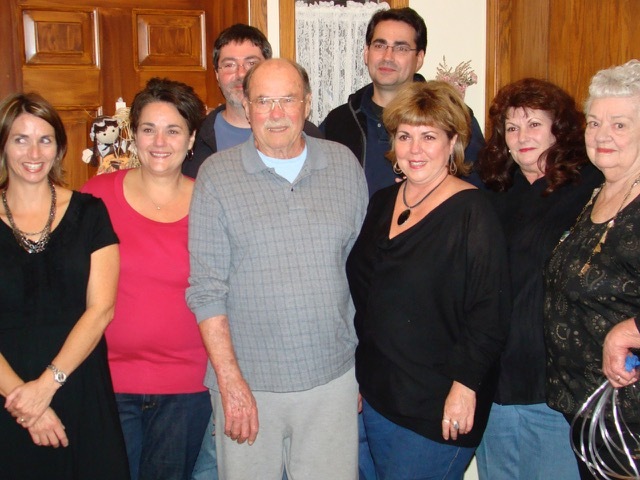 Jerry was a dedicated and caring father and worked hard to provide for his family. He will be greatly missed. A service will occur on January 20, 2019 at 1 pm at St. John’s Catholic Church in Norwalk (720 Orchard Hills Dr., Norwalk, Iowa 50211) followed by a memorial get together at Brent and Judy Ostler’s home (7060 Sunrise Windsor Heights, IA 50324) from 3 to 5 pm. The burial will occur on January 21 at 1 pm at Calvary Cemetery in Churchviflle (GPS Coordinates: Latitude: 41.39530, Longitude: -93.77080). For additional information and directions to the church and cemetery click the service details above. For on-line condolences and to send flowers click the "send tributes/flowers" tab on this screen or call (515) 981-0700.